Facebook Oculus recently slashed the price of its premium VR, the Rift. The price is down to $399 and is more appealing cost wise as compared to the PlayStation VR. So should you go for it? Scott Stein along with Sean Hollister of CNET argues for and against it. The sale for the Rift is on only for this summer. You decide. The cost of the Oculus Rift was previously $800, including the headset and the Touch controllers. Now, it is being offered at half the price. Users will have to buy their own PC, which is compatible for top end gaming, but they are available at reasonable prices these days. According to Scott Stein, the Oculus Rift comes with an impressive library, with plenty of games and applications. It’s a great VR platform, offering the best software and hand controllers. It offers a great means of experiencing virtual reality in its best forms. Some might consider waiting for an enhanced VR hardware that could come in a few months. It is possible that it could have a higher resolution and even be a wireless one. However, Scott Stein argues that the next gen will not come too soon. The present generation of games and videos offering VR experience is good and the compatible desktops are affordable. Scott Stein considers VR arcades or renting of VRs an expensive alternative. You may have to spend a dollar per minute in such arcades. On the other hand, the Oculus Rift comes bundled with games and applications offering a great deal and players can get full satisfaction for their money. The Rift at $400 is more expensive than a PS 4 or an Xbox One, but it is still worth it and the hardware is better than the PS VR. He doesn’t recommend buying the Oculus Rift. He agrees that it can offer awesome experiences, but a killer application for VR is still missing. When these killer apps do arrive, they might not work on the Rift. There might be some great tech advancements in VR headsets in the future. You might be able to buy headsets with outward cameras, no cords and so on, with the future wireless radios. There will be eye-tracking cameras for interacting with people. Foveated rendering can offer a more realistic VR experience than the ones available till now. It is possible that these new advancements could be available as early as 2018. 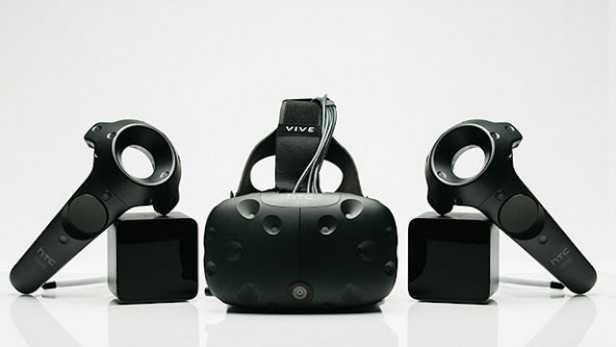 He believes that VR headsets will be lighter and more compact with higher resolutions. In addition, Hollister claims that the Oculus Rift is the most risky of them all, as it the user might not be able to turn around or interact with people and objects behind him/her. The Oculus sensors at present only offer support games where the action is taking place in front and not in the rear. In spite of the drop in price for the Oculus Rift, Hollister feels that it represents a dead end. 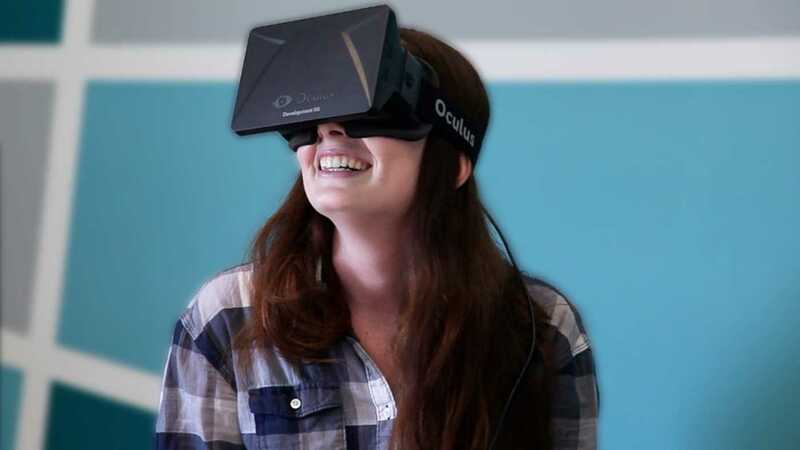 If you purchase the Oculus Rift now, you will be left behind very soon, he feels. Some of your arguments against the Rift appear to be half-truths and outright misinformation. The Oculus Rift is capable of 360° tracking comparable to the HTC Vive after purchasing a third sensor for the rear. The cost for that accessory is $60. Where HTC excels is it’s ability to do larger roomscale; assuming you have the space for it. Regarding new technology, no company has announced plans for foveated rendering which is arguably the next great breakthrough. Wireless, while a QOL improvement, introduces its own problems like dropped connections and battery life. Your article basically follows a mentality I myself shared before purchasing a Rift; that the VR experience is nice but afterwards, you find yourself wanting more. Movies like The Matrix or Star Trek’s holodeck inappropriately make us desire more but that want is unrealistic as of today. In the end, this misinformation only slows adoption of the medium by introducing further doubt and frankly, that’s a shame.